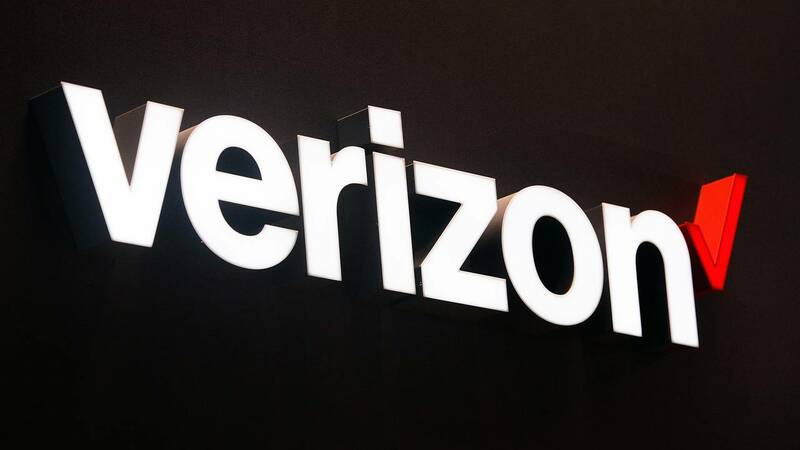 (CNN) - Verizon is about to cut hundreds of employees from its ailing media division as the company continues to tweak its multi-billion dollar bet on content and digital advertising. Verizon Media Group, the portfolio of media brands that includes Yahoo, AOL and The Huffington Post, plans to lay off about 7% of its staff this week, according to a memo to employees from the division's CEO, obtained by CNN Business. The cuts will effect roughly 800 employees, based on the division's headcount at the end of 2018. The memo did not spell out which media brands will be hit hardest. "These were difficult decisions, and we will ensure that our colleagues are treated with respect and fairness, and given the support they need," Guru Gowrappan, CEO of Verizon Media, wrote in the memo. The focus for the media division, Gowrappan added, will be investing in mobile and video products while working to "stabilize our business." A spokesperson for Verizon confirmed the layoffs to CNN Business in a statement, calling the restructuring a "strategic step toward better execution of our plans for growth and innovation into the future." Under former Verizon CEO Lowell McAdam, Verizon went on a media buying spree. The wireless company bought AOL, the parent company of online brands like The Huffington Post and TechCrunch, for $4.4 billion in 2015. The next year, Verizon agreed to buy Yahoo for $4.8 billion, though the price was ultimately cut modestly due to Yahoo's massive security breaches. Verizon combined these brands into a new media brand called Oath, under the leadership of Tim Armstrong, formerly the CEO of AOL. Armstrong's goal was to use the broad reach of these legacy media properties to build up an online advertising powerhouse rivaling tech platforms like Facebook and Google. That bet has yet to pay off. Oath's revenues fell nearly 7% in the third quarter from the same period a year earlier. In a statement with the quarterly earnings report, Verizon admitted that it no longer expects Oath to hit its prior goal of $10 billion in revenues by 2020. In December, Verizon announced it would take a $4.6 billion writedown on Oath and rebranded the division as Verizon Media. Its value after the writedown: just $200 million. Armstrong left the company in September, replaced by Gowrappan. Hans Vestberg replaced McAdam as Verizon's CEO last June, and is focusing on 5G technology. Verizon stock was little changed on Wednesday following the announcement. The media division represents only a small portion of Verizon's overall business.